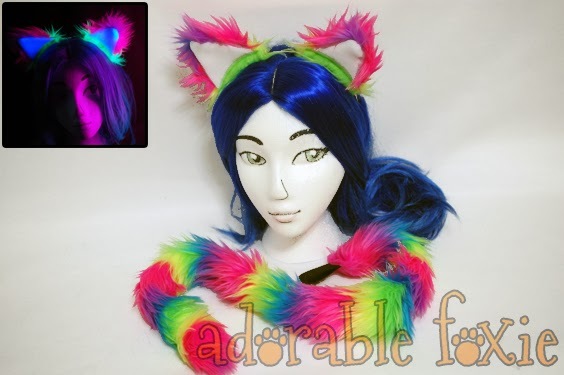 Today's Sensational Shop is Adorable Foxie - run by Carissa St Clair! 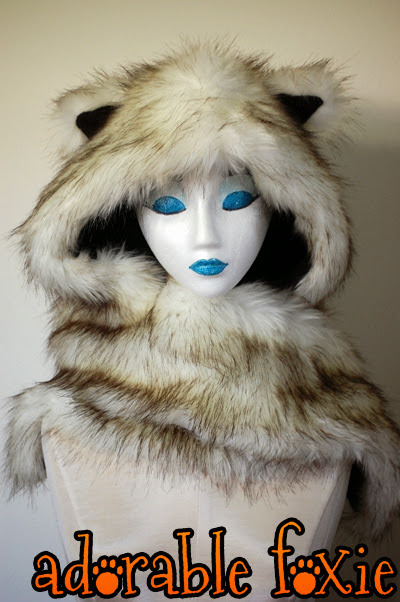 I make faux fur accessories, including ears and tails, leg warmers (fluffies) and hooded scarves (spirit hoods). 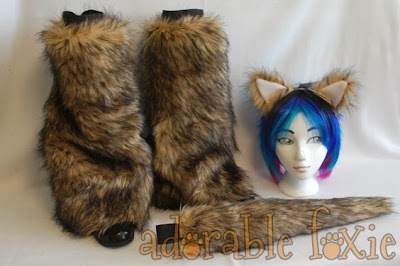 I have always been making costume accessories, ever since high school. But I started doing this full time in 2009, after having one of my pieces featured in a children's magazine. I've been doing it ever since, taking my wares to conventions, selling at local events, and online. Thank you so much for stopping to visit and meet Carissa St Clair of Adorable Foxie! See you tomorrow for another Sensational Shop!